Including all learners and ensuring that each individual has an equal and personalized opportunity for educational progress is still a challenge in almost every country. Despite commendable progress made over the past two decades to expand access to basic education, further efforts are needed to minimize barriers to learning and to ensure that all learners in schools and other learning settings experience a genuine inclusive environment. The 2030 Agenda for Sustainable Development, with its focus on leaving no one behind, provides a unique opportunity to build more inclusive and equitable societies. This should start with inclusive education systems. Sustainable Development Goal (SDG) 4 on education calls for inclusive and equitable quality education and lifelong learning opportunities for all by 2030. It emphasizes inclusion and equity as laying foundations for quality education and learning. SDG 4 also calls for building and upgrading education facilities that are child-, disability-, and gender-sensitive and for providing safe, non-violent, inclusive and effective learning environments for all. To achieve this ambitious goal, countries should ensure inclusion and equity in and through education systems and programs. This includes taking steps to prevent and address all forms of exclusion and marginalization, disparity, vulnerability and inequality in educational access, participation, and completion as well as in learning processes and outcomes. It also requires understanding learners’ diversities as opportunities in order to enhance and democratize learning for all students. UNESCO supports government education policy-makers, practitioners and key stakeholders in their efforts to develop and implement inclusive policies, programmes and practices that meet the needs of all learners. 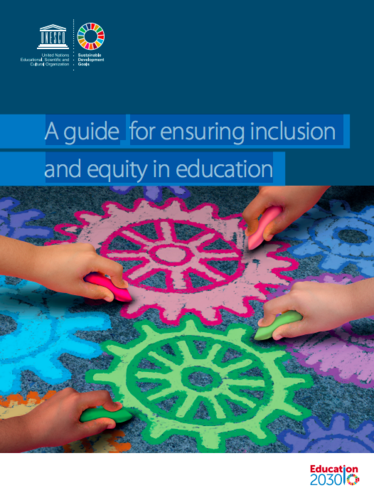 We are confident that this Guide for Ensuring Inclusion and Equity in Education will serve as a resource for countries and will contribute to accelerating efforts worldwide towards inclusive education. 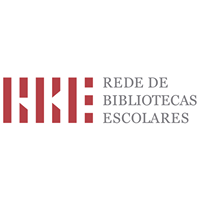 No dia 30 de novembro decorreu na Fundação Calouste Gulbenkian a apresentação pública e a "entrega" do projeto MILD (Manual de Instruções para a Literacia Digital) à Rede de Bibliotecas Escolares. Do evento destacamos a conferência de Cristóbal Cobo. Numa sucessão de narrativas curtas, sustentadas por dados quantitativos, mostrou o poder que as histórias continuam a ter, seduzindo por completo a plateia. 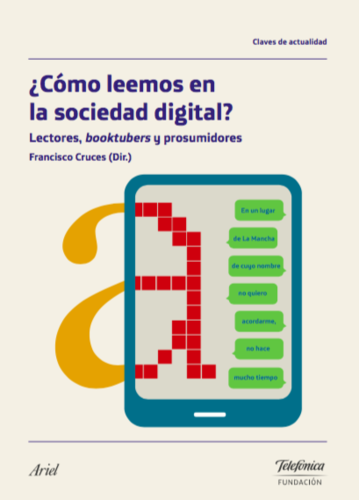 Falou da sociedade, da tecnologia e de multiliteracias. Deixamos aqui os últimos vinte minutos da sua conferência. Daniel Cassany marcou presença no evento. Falou do seu papel e consequente contributo na construção do MILD.